Dan knows that each of his clients have something at stake. His priority is to obtain the best results and help his clients solve the issues that keep them up at night. 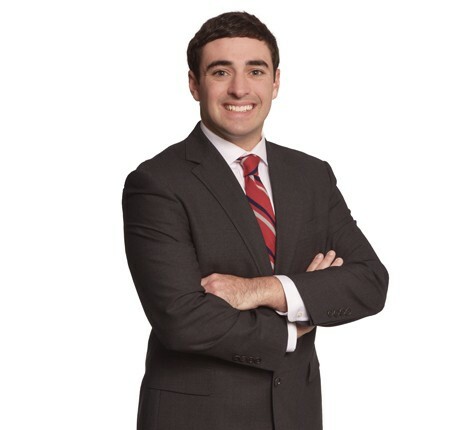 As a member of the firm’s Commercial Litigation Practice Group, Dan represents clients in a wide range of matters including, breach of contract, real estate disputes and corporate governance. Dan's experience also includes preparing appellate court briefs.